Marguerite Warren Rich, 101, of High Point, passed away Tuesday, February 5, 2019, at Westchester Manor. Born March 9, 1917, in Shiloh, Virginia, she was a daughter of the late Rev. William Edward Warren and the late Lucile Adams Rich. 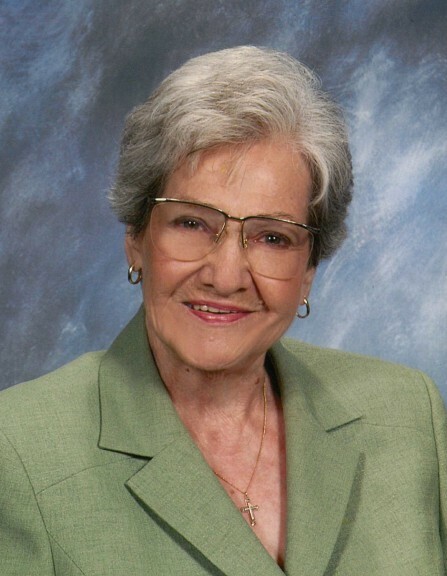 Mrs. Rich was a retired accountant and a member of English Road Baptist Church. She is survived by her son, William Thomas Rich, III of Colorado; daughter, Marilyn Groome and husband Jim of High Point; grandchildren, Jennifer Stevens, and Christina Lucas; great-grandchildren, Bridget, Tyler, Maddie Grace, and Jessica. Graveside services will be conducted at 3:00 PM Thursday, February 7, 2019, in Floral Garden Park with Rev. Jim Summey officiating.